You have 1696 characters. Don’t forget to add important and relevant keywords in your description to improve your iTunes app page and optimize your SEO. Your app's last version was released on December 15, 2016. It is important to regularly update your app. Best practices recommend to update your app every 4 to 6 weeks. This means fixing reported bugs, improving existing features, launching new features etc. Keep an eye on users' feedback. The next great features may already be asked by many users. So you think you have what it takes to ride with the big boys? Well, here is your chance to step up and prove it! Try to own your friends and rivals in this newest installment from the team that brought you the hits 2XL Supercross, 2XL ATV Offroad and X Games Snocross. 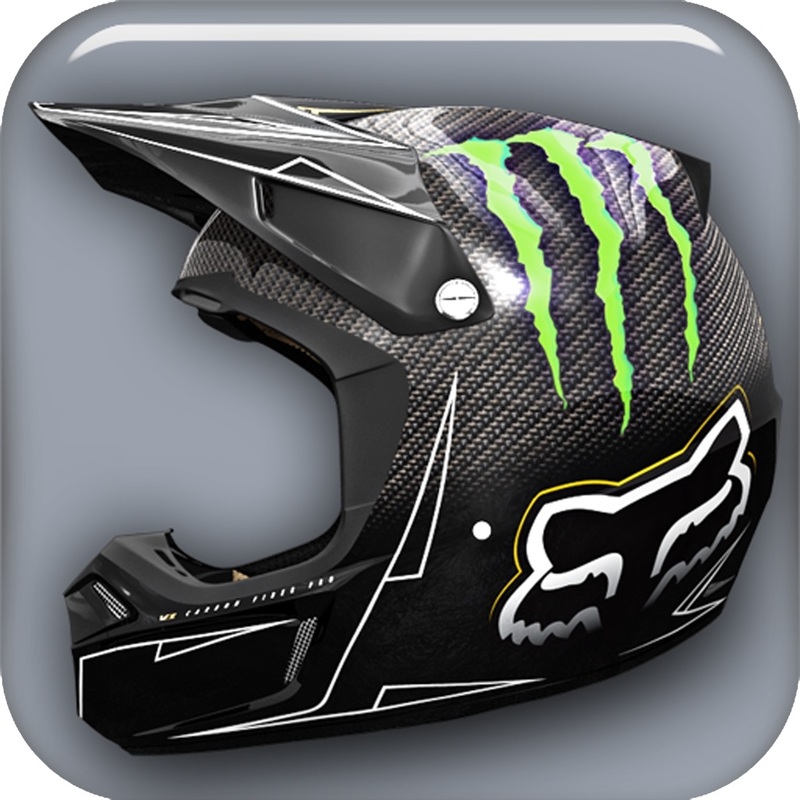 Ricky Carmichael's Motocross Matchup Pro is an all-new racing game where it's just you against online competitors from around the globe! This includes the chance to bang bars with some of the best in the business, including Ricky Carmichael himself! Play Matchup mode and go head-to-head on both indoor (based on the real 2011 Supercross track layouts) and outdoor nationals tracks, including Ricky's very own backyard. Choose from a wide selection of avatars! Pick a rider outfitted in all of the latest Fox gear riding official Suzuki racing bikes to special characters on their own personalized machines.